Earn up to 1,080 reward points. 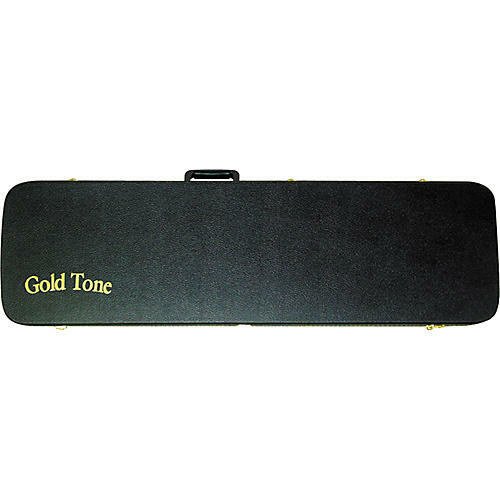 Quality hardshell case for the Gold Tone EBM Electric Banjo. This banjo case has a rugged plywood construction with heavy-duty hinges and clasps. Don't put your prized possession in danger, order now. Sign up now for great deals.